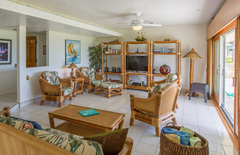 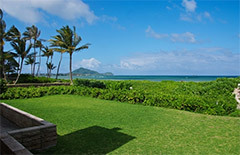 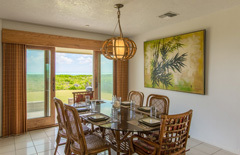 Executive single story beachfront home furnished with colorful island style rattan furnishings. 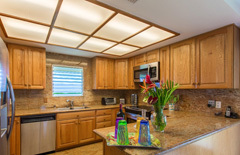 Complimented with white tile and wooden flooring, granite countertops, granite accents and central air conditioning. 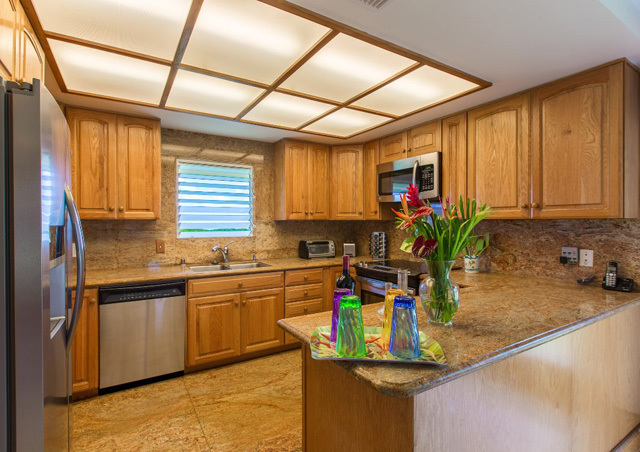 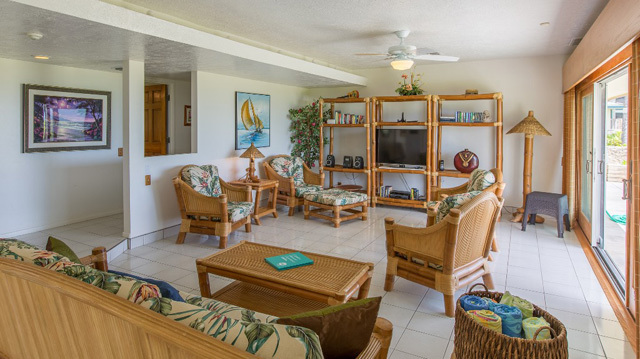 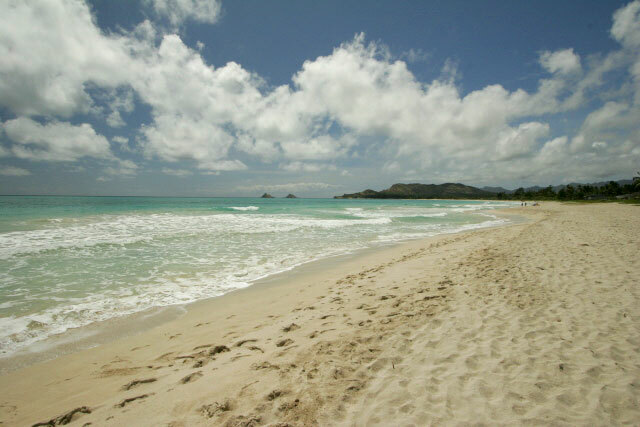 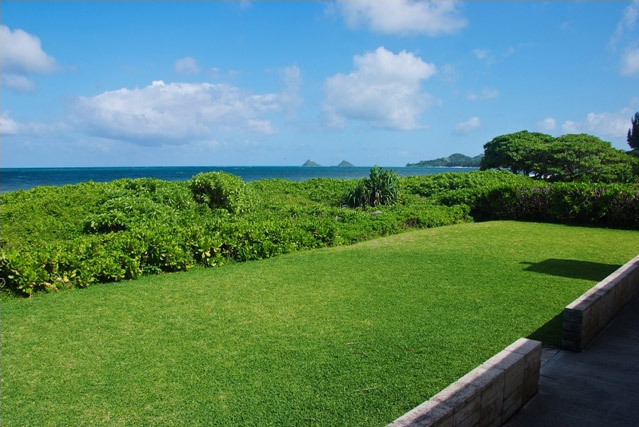 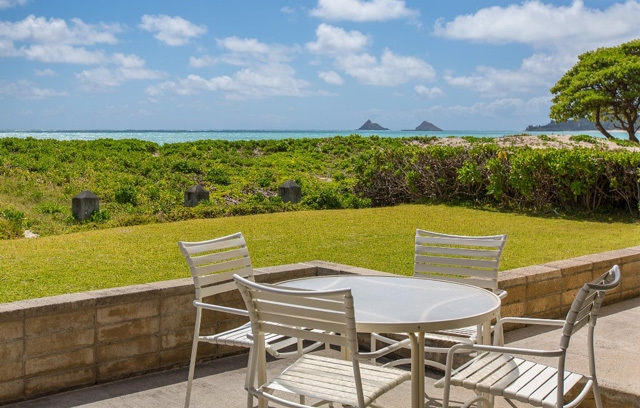 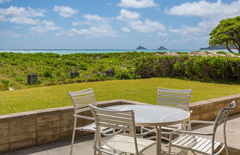 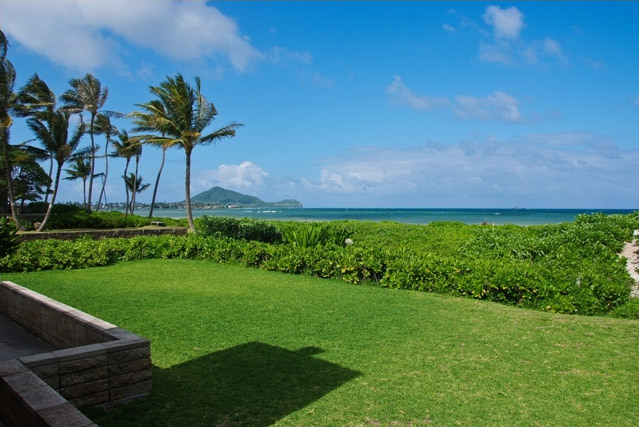 Step out your back door and enjoy a long walk on Kailua beach or play in the calm warm waters, great for swimming, boogie boarding and surfing. 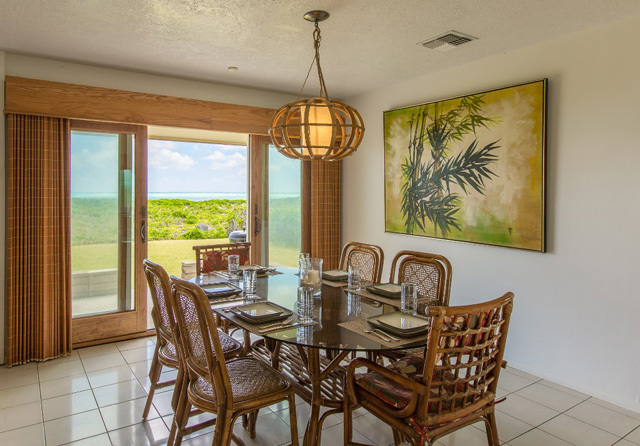 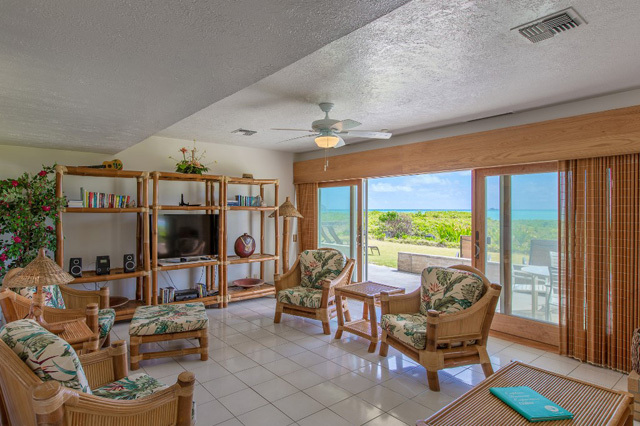 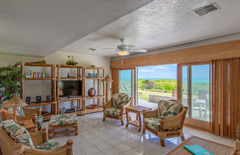 Enjoy the ocean view from the living room, dining room and master bedroom.